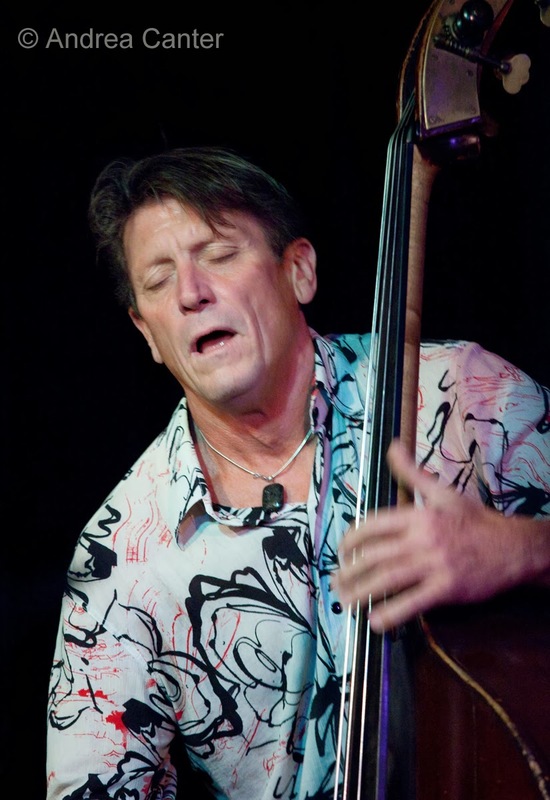 Even during his long stint with the Steve Miller Band, bassist Billy Peterson was a jazzman. If he was in town, you could most likely find him at the Artists Quarter, on stage with visiting big names or local favorites, or just hanging out at the bar. If it was mom Jeanne or sister Patty's birthday, Billy would be on stage in a supporting role that often involved emcee duties. And now that he's an Miller alum, he's been keeping those jazz chops highly polished. 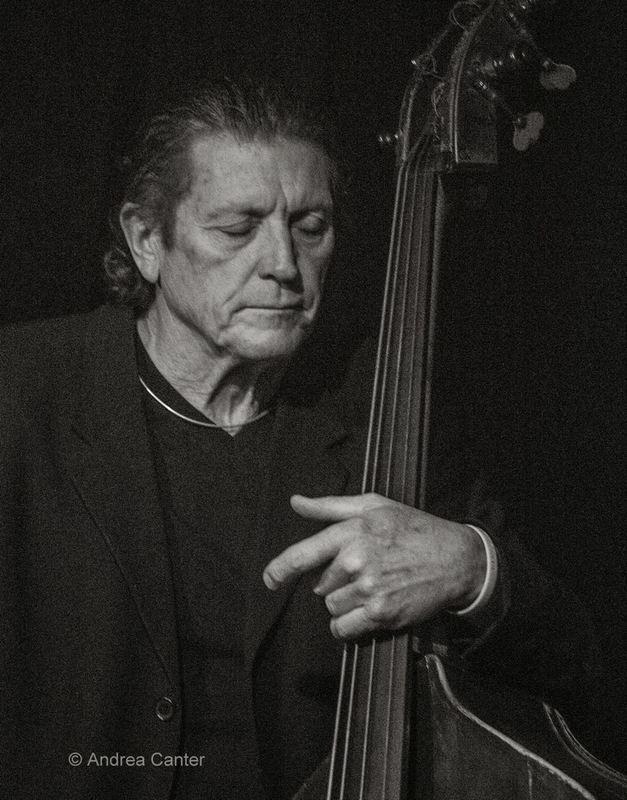 I've heard Billy for years, mostly at the AQ, but I remember a moment about a year ago when I suddenly recognized what I was hearing--one of the best jazz bassists in the business, here or anywhere. Billy was on stage with Kenny backing pianist Chris Lomheim, a giant in his own right. Chris called "I Hear a Rhapsody," and soon piano and bass were locked into a back-and-forth conversation, followed by a bass solo that was as engaging, inventive and songful as any I've heard. Two decades on the road with a rock band did not derail Billy's jazz genius. And he brings it to every gig. And to anyone who regards him as a "straight-ahead" artist -- listen to Billy with the Dave King or Bill Carrothers Trio.